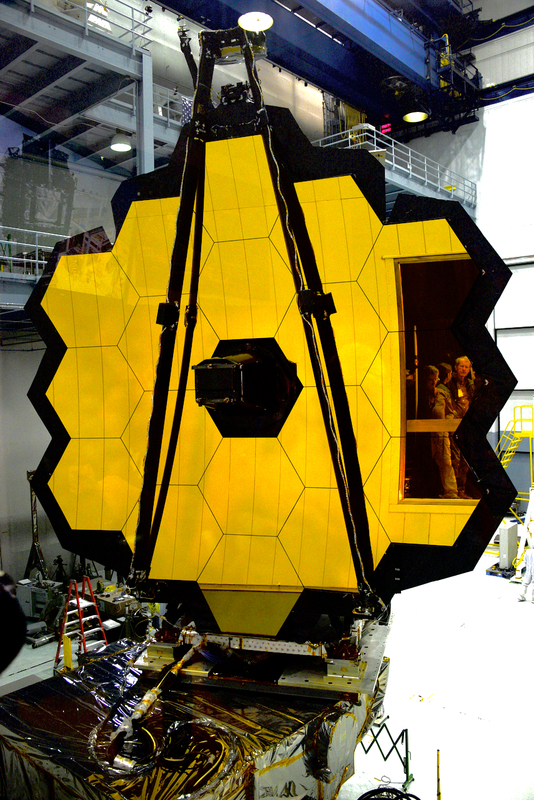 Here's a great article on the James Webb Space Telescope . JWST's launch has been pushed back to 2019. I hope to get out to the West Coast to report on the integration of the telescope to the spacecraft. Be sure to check tomorrow about International Observe the Moon Night on October 28th.